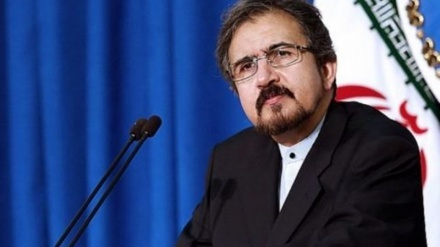 Iran Press/Europe: Bahram Ghassemi, Iran's Foreign Ministry Spokesman, former envoy to Spain and Italy has been appointed as Iran's new ambassador to France, an official source in Tehran told AFP on Wedensday. 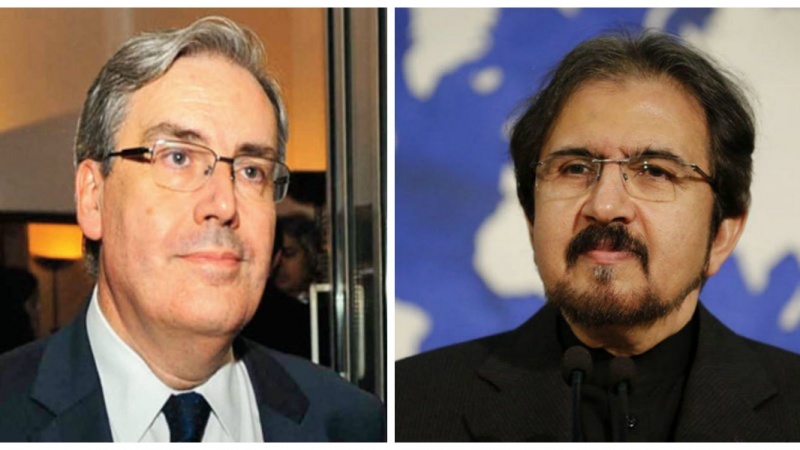 Ghasemi and Thiebaud will fill posts that had been vacant for more than six months. 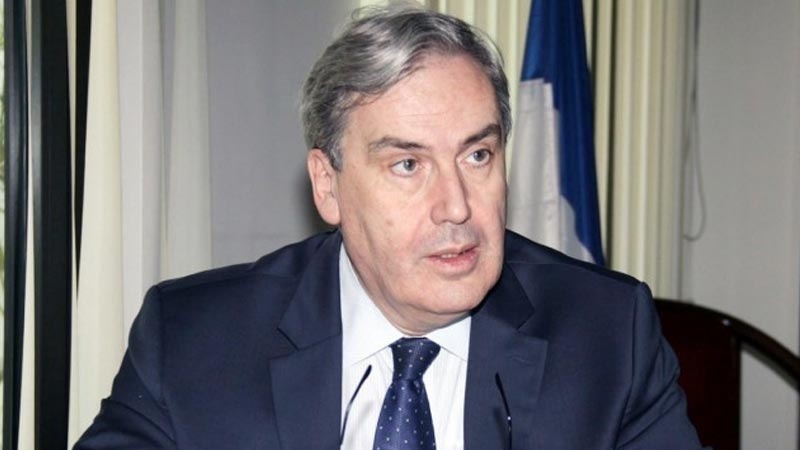 The previous French ambassador left Iran at the end of his mandate in August and Tehran's envoy left Paris last summer before finishing his term. 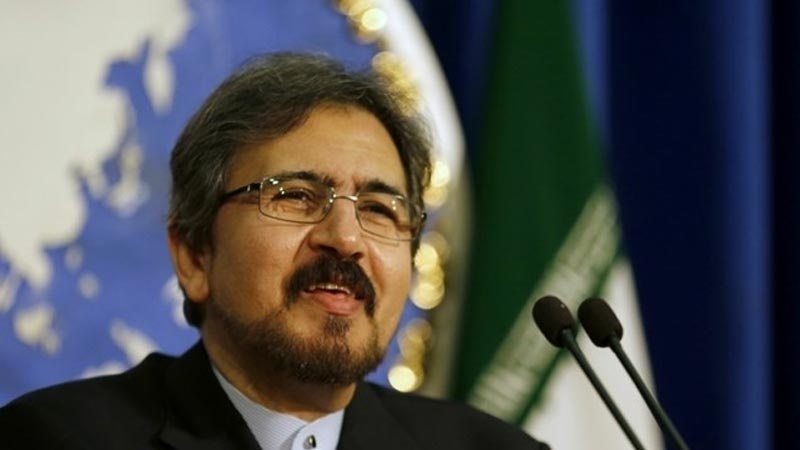 No official reason was given for Iran's ambassador early departure. 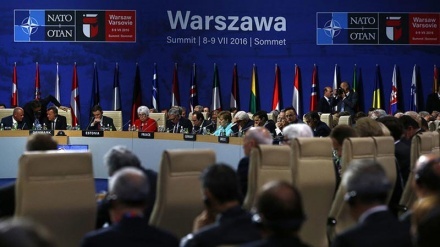 On 8 Jan, 2019, Iranian Foreign Minister Mohammad Javad Zarif has lambasted the European Union (EU) and specially France for harboring notorious MKO terrorists. 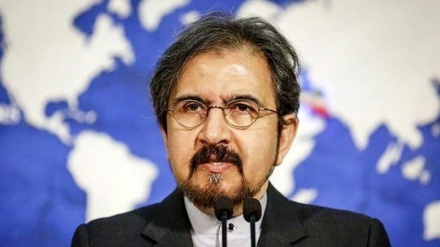 The Iranian foreign minister referred to the Mujahedin-e-Khalq Organization (MEK or MKO), a terrorist group which is detested for collaborating with the former Iraqi dictator Saddam Hussein during his war on Iran in the 1980s and killing thousands of Iranians in a violent campaign of assassinations and bombings, particularly in those years.